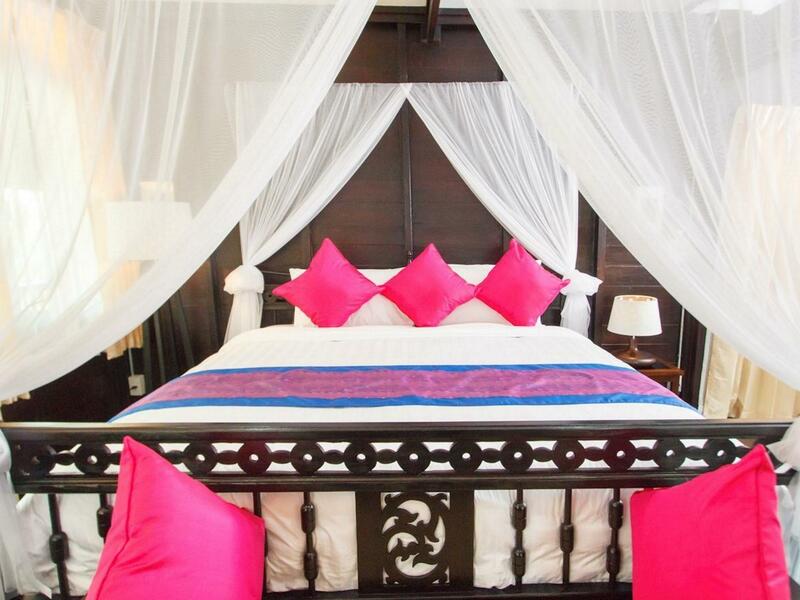 Heeft u een vraag voor Wiang Chang Klan Boutique Hotel? Gelegen in het hart van Chang Khlan, is het Wiang Chang Klan Boutique Hotel een ideale uitvalsbasis om Chiang Mai te ontdekken. Het hotel ligt niet zo ver van het stadscentrum: de afstand is ongeveer 2 km en het duurt normaal ongeveer 7 minuten om het vliegveld te bereiken. Dankzij de praktische locatie liggen alle belangrijke trekpleisters in de buurt van het hotel. 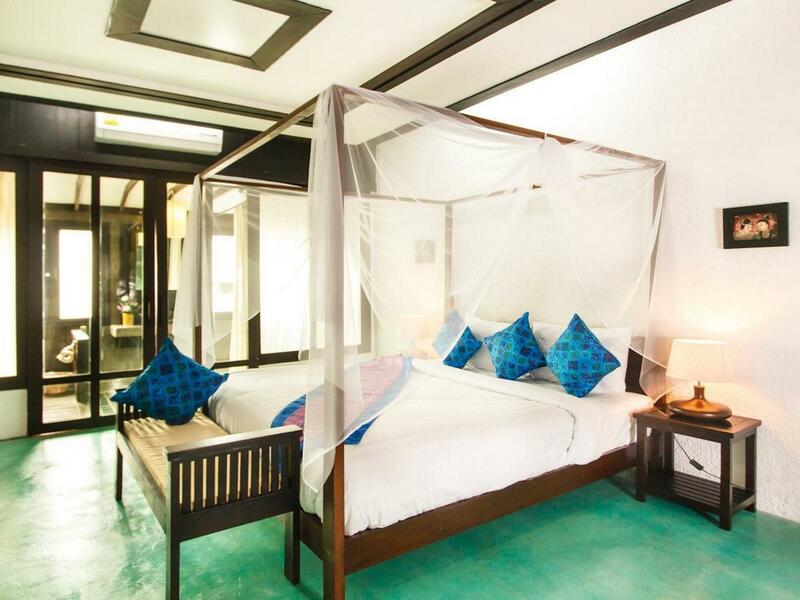 Het Wiang Chang Klan Boutique Hotel biedt gasten superieure dienstverlening plus een breed scala aan voorzieningen en is toegewijd om uw verblijf zo comfortabel als mogelijk te maken. De topfaciliteiten van het hotel omvatten gratis wi-fi in alle kamers, 24-uur receptie, wi-fi in openbare ruimtes, parkeerplaats, familiekamer. 19 kamers, verspreid over 2 verdiepingen, bieden een warme en plezierige atmosfeer met modern comfort zoals plasma tv, internet (draadloos), draadloos internet (gratis), rookvrije kamers, airconditioning. Het hotel biedt vele unieke recreatiemogelijkheden zoals zwembad (buiten). 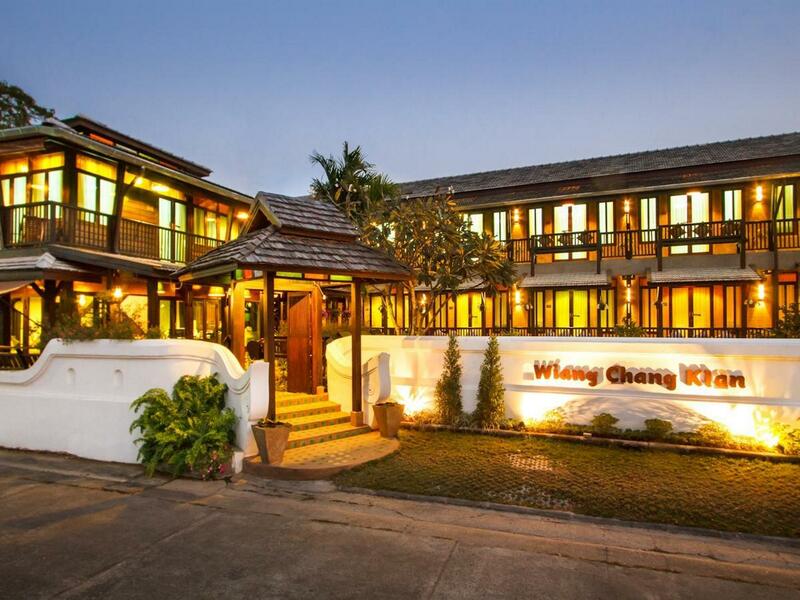 Wat de reden van uw bezoek ook is, het Wiang Chang Klan Boutique Hotel is een uitstekende keuze voor uw verblijf in Chiang Mai. The hotel is very clean and peaceful. Breakfast every morning was amazing. It is a little out of the way but uber is available to take into the City and tuk tuk it back. If your looking for a peaceful unbusy hotel this is the place for you. The owner is very friendly and warmly welcome I fell like living in my home. Chilling around. The environment is very calm and breezy. Great hotel. Great staff. Amazing ambiance. Loved it!!!! Had a fabulous experience. It looks nice and family-own tradional Lanna style....but the service was BAD, the owner might think that there were more than 2 people staying in our room because we had friends gave us a ride ans pick us up??? We could feel it! Breakfast---hard-boiled eggs with vegetables!!! Come on! You expected that all of your guests are Vegetarian! Had a great stay here, I will stay again on my next visit, very relaxing atmosphere, great friendly staff, lovely little boutique hotel. 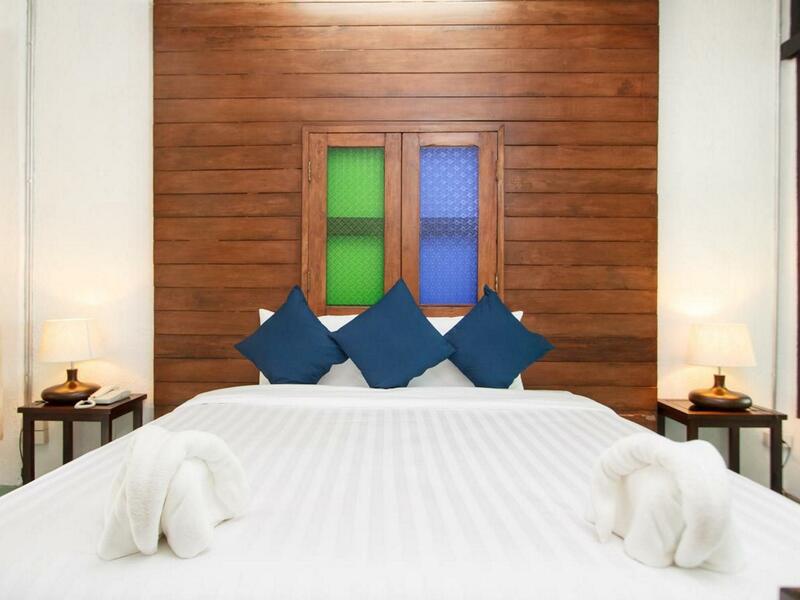 It is a special design hotel with Chiang Mai Style but the traffic is not so convenience. It is located a little bit far away from the central but it is just 10 minutes by taxi. This little hotel is great because it is located in a quiet street, away from the city centre!! It is about a 500m walk to the main street, but the hotel can easily call for a tuktuk that will come within 10-15min. The staff is friendly. My husband & I were there for our 4th anniversary, and when we entered the room, we found some chocolates & a little with roses on our pillow. It was a really nice gesture that some larger hotel don't bother doing. However, the dining options are very limited. They can only provide breakfast (scrambled eggs, ham, tomatoes, bananas, tea, coffee, sausages, toast, butter & jam).... But it's not really good. I feel that they could make something better with better quality ingredients for the same price. The big problem with this hotel is the fact that the curtains are not black-out, meaning that despite being in a very quiet location, you cannot sleep in the morning!!!! Beautiful salt water pool, great location, helpful staff. Great stay at Wiang Chang Klan! Owner/operater Feem is great and very helpful. If you're looking for a small hotel, nicely appointed, quiet, and close enough to everything you want to do but out of the fray - this is the place for you. They are now offering lunch or dinner depending on the Chef menu. Special dish is made with excellent taste, offering you an alternative of Thai food. But you will need to check or reserve with the front desk in advance in order to have the meal made for you fresh. We were back again after a year for their service and environment. It is a good place for a relaxing holiday. Should you need to go to anywhere like shopping mall or night bazzar, 5 - 10 min drive will take you there. You might feel this is not a hotel service , you might feel this is too far walking to the business store, but you will like the quiet environment that is always from the traffic noice, you will like the only three people who talking to you, answer your questions, provide whatever you need. Also you will like the food they special cooking for you in the early morning. Excellent. The owner take care guests very well. Even though the hotel is out of the centre but the owner offer a transportation to the guests. Room design is very beautiful and unique as the northern art. Staff are really helpful, their homemade breakfast is yummy and the room nice.